• A few new tunes out at radio this week, including two from Sony Music. 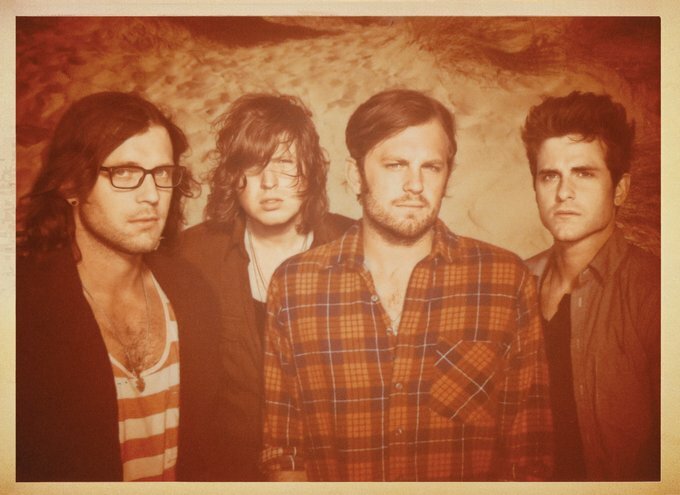 They include the new Kings Of Leon track ‘The Immortals’ – the third single to be lifted from the band’s latest album ‘Come Around Sundown’, which is now double platinum here in Australia – and the new single from Beth Ditto called ‘I Wrote The Book’ – the video of which we posted earlier this morning. • Universal Music has serviced new singles from Roger Sanchez (‘2Gether’), Sam La More (‘Paradise’) and Marvin Priest’s ‘Own This Club’, while EMI sent out Hindi Zahra’s ‘Stand Up’. • It’s been a heck of a long time coming, but the new Jennifer Lopez single is finally at digital retail in Australia. ‘On The Floor’ is the first single to be lifted from J-Lo’s forthcoming album, features a guest appearance from Pitbull and has already made its way inside the iTunes top 40. • Less exciting is the latest news for Nicole Scherzinger fans, with the singer’s forthcoming album disappearing from this week’s Universal Music release schedule. Her latest single ‘Don’t Hold Your Breath’ still hasn’t made its way to Australian radio. • We introduced you to Melbourne duo Tricking Emma in the middle of last year. 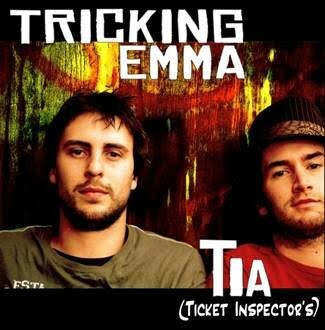 Now the boys have unleashed their latest independent single ‘TIA (Ticket Inspectors)’ to local radio. Given the No.1 placing on Triple J’s unearthed chart with their single ‘Boat Afloat’ last year, it’s anticipated they’ll be getting more love from the national broadcaster with this one. • The 2011 JD Set, to be headlined by MGMT in Byron Bay on Thursday March 03 has now officially sold out. The band will take the stage at Byron’s Beach Hotel for the one-off gig with a full house and will be supported by Pond. • The gang at MTV classic have unveiled a little Easter nugget of goodness. They’ll be counting down the top 1000 greatest songs ever across the Easter long weekend, kicking off at 8am on Good Friday. • Adele owns the UK charts this week – both singles and albums chart No.1 positions belong to the English songstress. Her track ‘Someone Like You’ rockets 46 places into the No.1 position on the singles chart, displacing Jessie J from the No.1 position. JLS is into the top ten with their new single ‘Eyes Wide Shut’. • And after their Brits ‘Album Of The Year’ triumph, Mumford & Sons are back in top five action on the albums chart, their LP ‘Sigh No More’ is up to No.2. Also surging back into the top ten on the back of Brits appearances are Tinie Tempah and Plan B, while PJ Harvey’s new LP ‘Let England Shake’ rattles the ten in the No.8 position. Been waiting for another track from Tricking Emma. Brilliant! !